Representing the interests of member businesses, putting Flatbush Junction on the map and improving the pedestrian experience. 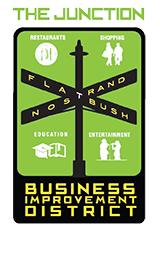 Promote and Publicize your event with the Flatbush Nostrand Junction Business Improvement District’s Community Calendar. 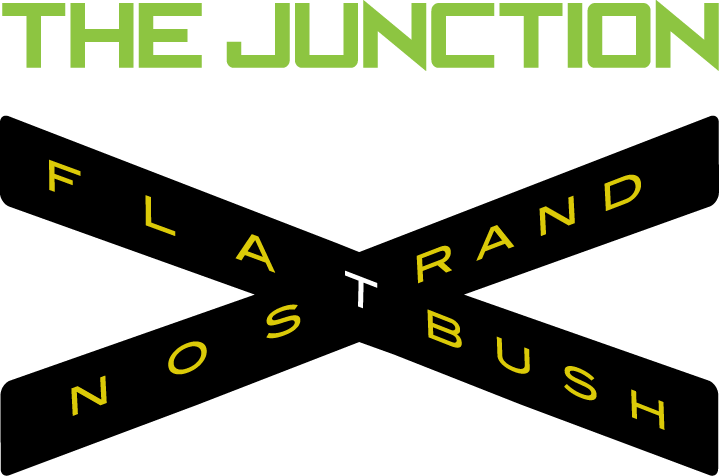 The Flatbush Nostrand Junction is alive with action and events. Our Business Improvement District team has now provided local organizations, businesses and event planners a community calendar through which they can list and promote their upcoming seminars, festivals, etc. 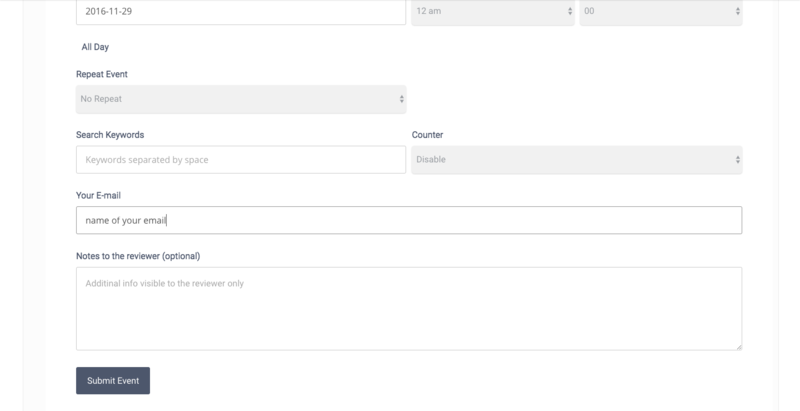 Click on “Create event on the Calendar above. 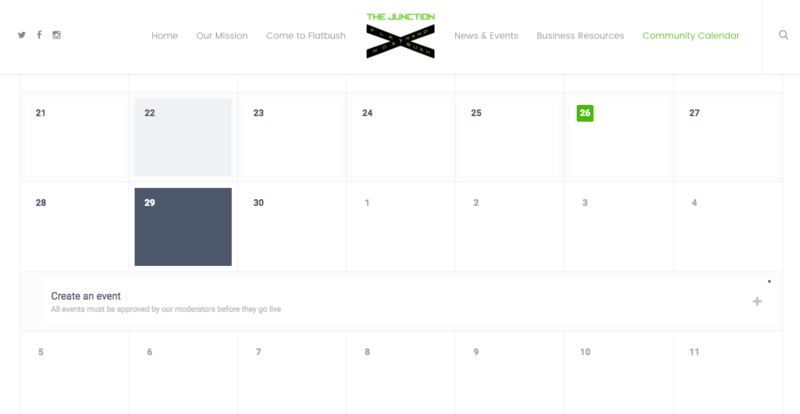 You will be taken to a new page wherein you will enter the details for your next event to be shared with the Flatbush community. Enter in the details for your event, including the event location, the time date, organizer as well as any promotional materials you would like to be available for download or sharing. Wait for approval of your event by the BID team. 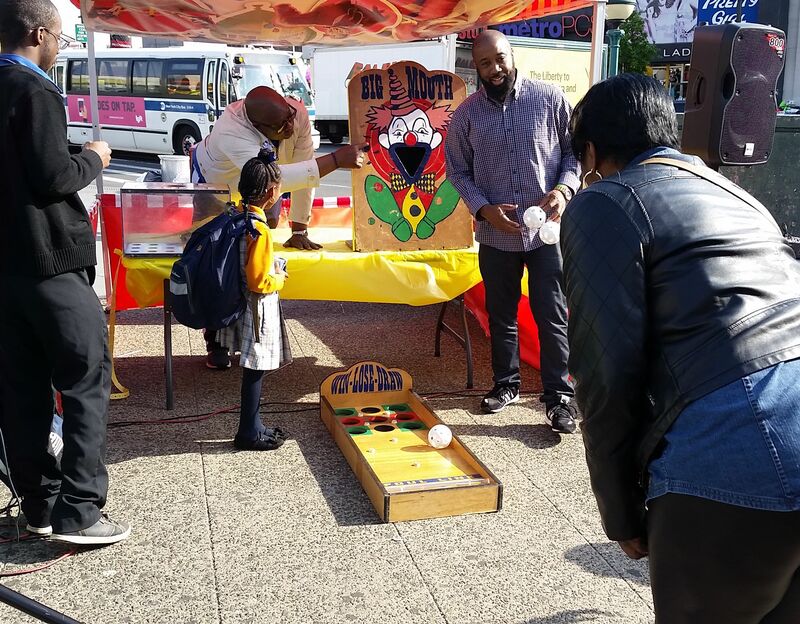 We carefully review every event to ensure that it meets our community standards, including inclusive of persons or all identities and relevant to Brooklyn and/or Flatbush residents. 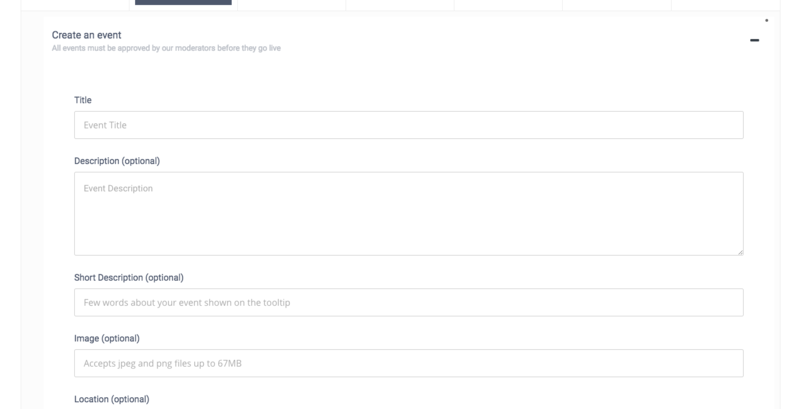 You will receive an email from our team if we decide not to approve your event for our calendar.